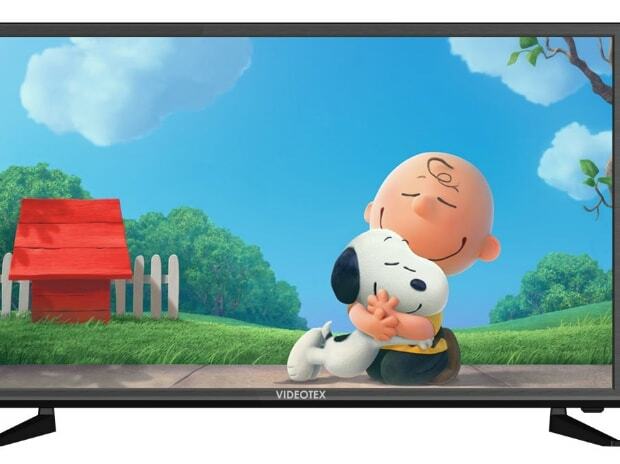 Homegrown consumer electronics maker Videotex International, which markets LED TV under the Daiwa brand, plans to invest Rs 50 crore in its Greater Noida factory to expand capacity. Of the three company-operated units in Punjab, Himachal Pradesh and Uttar Pradesh, the Greater Noida unit is the biggest plant for manufacturing consumer electronics. It currently has the capacity to manufacture 125,000 TV sets a month. "We are bullish about the domestic LED TV segment and are in the process of expanding the manufacturing capacity of our Greater Noida plant with an investment of nearly Rs 50 crore, of which roughly Rs 25 crore have already been spent,” Daiwa CEO Arjun Bajaj told Business Standard here. Since 2008, Videotex has invested nearly Rs 90 crore in the Greater Noida unit, which is the mother plant for the Group, he added. The company has positioned Daiwa under the 'Make in India' theme of the Narendra Modi government claiming its LED TV range is the country's first to have the entire backend integration to manufacture TV sets. Further, he informed the company owns an R&D facility in China, which has been in operation since 2008. "While, we have also launched washing machines, going forward, we plan to launch other consumer electronics products as well, including speakers," Bajaj informed. Besides, the company is also increasing its dealership and service footprint. He claimed UP was the most prominent market for the Daiwa brand with a large potential to develop further. “With our roadmap for 2019, we aim to strengthen our foothold and look at acquiring 20% market share in the state. Daiwa commands a strong manufacturing ecosystem, which will help us in strengthening our supply chain and optimising operations,” Bajaj added. He added Daiwa’s USP was to ensure ‘consistent quality and uniformity’ in its products through SMT (Surface Mounting) for making motherboards in India, Clean Room for Panel assembly, MI (Manual Insertion) line, Automatic FA (Final Assembly) line sets new benchmark for manufacturing quality and facilities in India.